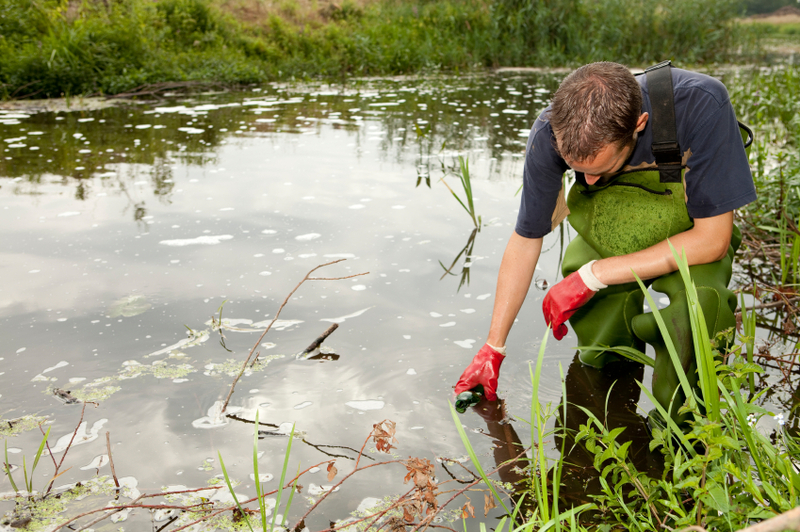 The development of Palintest’s sensor technology over the years has changed the fundamentals of portable water testing, offering a fast and reliable technique for field water analysis. Our EPA-approved method offers an objective test which can be performed by any user and we are expanding our sensor portfolio to support a wider range of applications. Chemicals such as chlorine are regularly used to disinfect water, making it safe for use in applications as varied as potable water supply, agriculture, industrial applications, wastewater, leisure facilities and healthcare. While these chemicals ensure that water is safe for use, a concentration too small or too large can be equally as dangerous as untreated water. Stringent guidelines are therefore set by governments and health organisations across the world to ensure that water is at an acceptable standard for public use. Similarly, current high temperature samples must be cooled before being tested. The development of our new high temperature chlorine sensor means customers can speed up the testing process and measure water samples up to 45⁰C. The rise in the use of peracetic acid (PAA) as a disinfectant, particularly in the food and beverage industry, has also increased demand for fast and effective methods for testing water samples. Our new (PAA) sensor is the first fast, simple, accurate, reliable and specific test for PAA, offering an objective test which is safe for food and utilises no glassware or reagents..
All these new sensors have been designed in conjunction with key customers and address the current challenges of portable water testing. They are currently undergoing BETA trials and so far have been well-received by our customers. Palintest has been a pioneer in the water testing industry ever since Dr Palin's work developed disinfection monitoring through the DPD method. 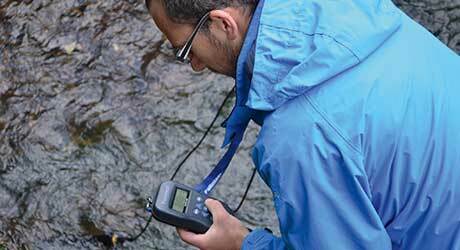 Since then we have continued to push the boundaries, introducing the next generation of analytical techniques which address the challenges of portable water testing in different applications. Palintest is now a leading company in the design and manufacture of water analysis technologies, supplying a comprehensive range of precision instruments for multidisciplinary analysis. Supporting global efforts to meet the ever-increasing demands on water through efficient monitoring of resources, our technologies protect lives and the environment, facilitate regulatory compliance and optimise industrial processes.